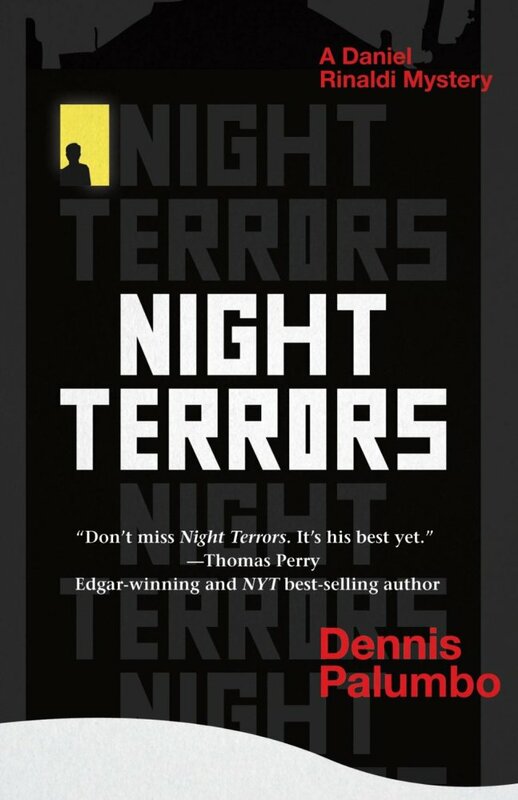 It’s no surprise that Dennis Palumbo’s hero in “Night Terrors: A Daniel Rinaldi Mystery,” the third installment of his four-book mystery series, is a psychologist working in an office located among the University of Pittsburgh’s many buildings in Oakland. Though he lives in Southern California, Palumbo is a Pittsburgh native who graduated from Pitt in 1973. He gave up a career as a screenwriter to become a psychotherapist. His background has made for satisfying novels about hero Dr. Daniel Rinaldi, who takes time away from his patients to consult for the Pittsburgh police. Now, in “Night Terrors,” Rinaldi joins with Pittsburgh cops to work with the FBI. The two law enforcement groups are after a killer who is destroying those he holds responsible for the conviction and death of another multiple killer he adored from a distance. The psychologist becomes involved in the manhunt after the FBI calls on him to see its retired profiler Lyle Barnes, who is suffering from terrible night terrors in his sleep. Barnes is in protective custody with his former employer because the FBI believes he’s on the killer’s list. Barnes, however, runs away from the FBI’s tight custody, doubling the investigators’ problems. While he‘s involved with the Pittsburgh police and FBI manhunt, Rinaldi is persuaded to see a Wheeling woman distraught over the arrest of her grown son for a gruesome murder. The son has confessed, and the psychologist already has worked on the case for the Wheeling police, causing his reluctance to see the woman. But his new work with her and other happenings make him question her son’s guilt. Even as Rinaldi wonders if the law can find Lyle Barnes before the killer gets him, he falls into a sexual relationship with a Pittsburgh detective he has long known and liked. How will the Barnes affair affect their affair? And what about his work with the Wheeling woman? What time will he have to work with her and her belief in her son’s innocence? Could the two cases be related? Complications abound, but Rinaldi ― and Palumbo ― resolve them in ways both plausible and enjoyable. Palumbo was a screenwriter for the film “My Favorite Year” and the TV series “Welcome Back, Kotter.” He did not lose his cinematic writing style when he became a psychotherapist. He provides plenty of description in his novels, yet there are no wasted words. There are no wasted scenes either. Every one of them helps Rinaldi work successfully.